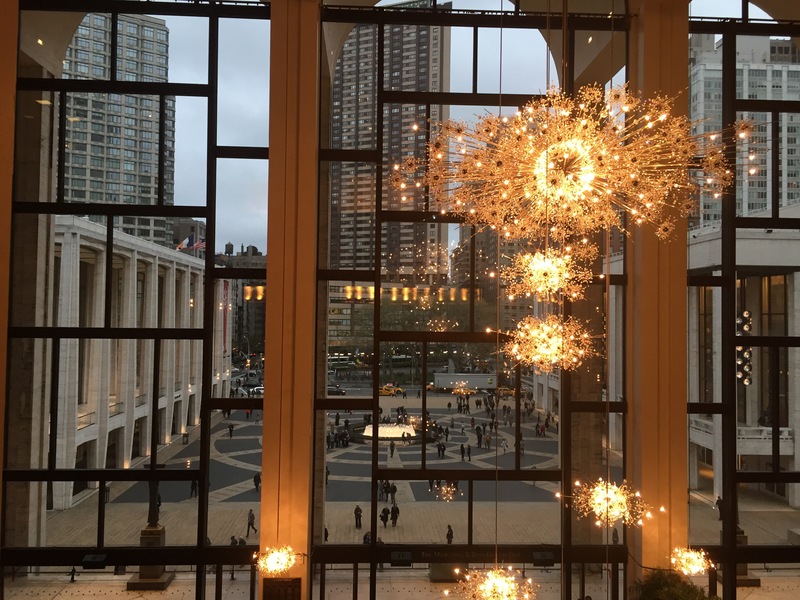 When you have someone that agrees to go to the Metropolitan Opera with you I advise that you keep them! 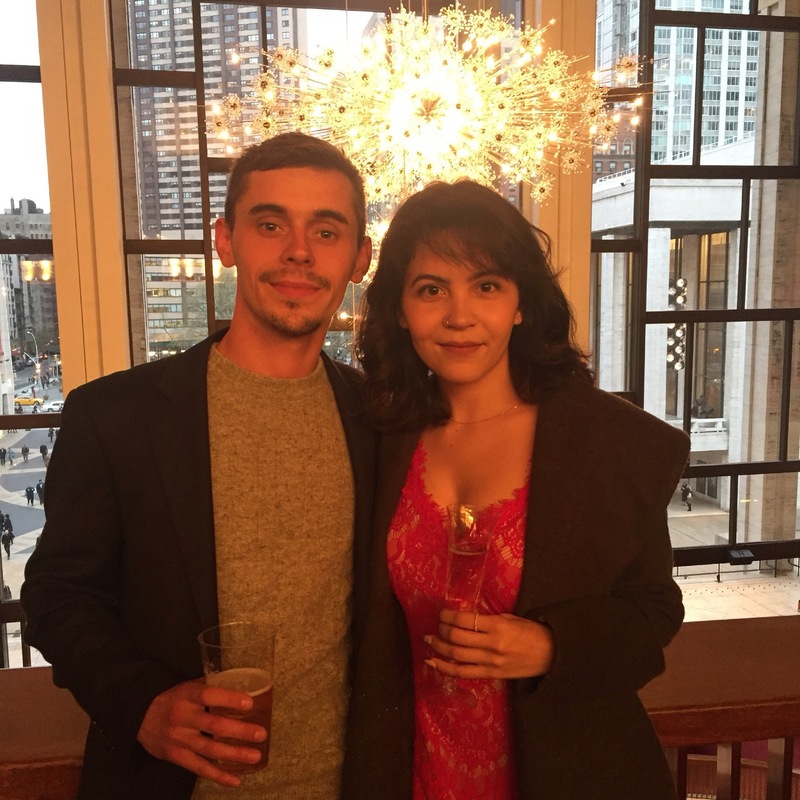 Two nights ago I got all dolled up or in other words I put on the nicest dress I own with a good pair of heels and made my way to Lincoln Center with my handsome date. First and foremost I have to give a general warning to everyone reading. WARNING: Do not and I repeat DO NOT drink a full bottle of water and then a glass of rosé before the performance. To my demise I did both these things and not even ten minutes into the program my bladder was fighting against me. 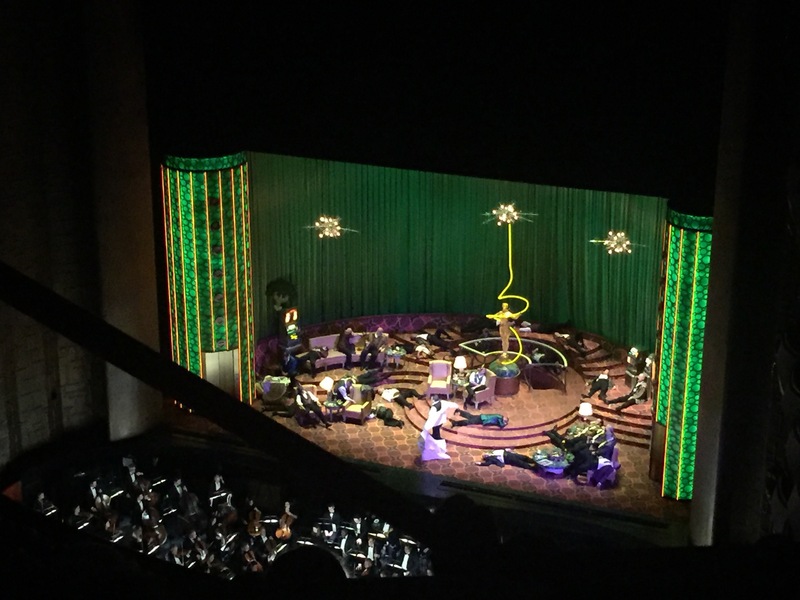 Ladies and gentlemen keep in mind this was my first opera so I was unaware of all the rules you need to abide by. I get up from my seat and leave my coat, wallet, and phone with my date. Trust me if I could have held it in I would have but my bladder plays zero games. Upon exiting the house the usher asks me if I was leaving. I told her I was only going to the restroom and I would be right back. She then tells me she doesn’t know when the next break is for her to let me back in. This puzzled me a little but my urge to pee was too strong so I said it was fine and made my way to the restroom. Once the deed was done I made my way back to the door I exited from and realized there were no handles on it. No way back in. I thought to myself ‘Okay the next break has to be in ten minutes or so’, wrong. I soon found out the intermission was not for another 40 minutes. Not only did I not have a phone to contact Philip (my date) and tell him what had happened but I didn’t even have money to buy a drink! I feel like things of this nature happen so often in my life that at this point all I do is laugh. I was locked out for the whole 40 minutes and decided to watch the program from the Orchestra floor. On this floor there was a room designated for people like me who were late or locked out too. When intermission finally rolled around I traveled back upstairs and saw a distressed Philip waiting for me. I explained what happened to me and we both laughed it off. After intermission was over we watched the second act of Rigoletto and then left during the next intermission for our dinner reservations. All things considered, it was a fun experience the entire cast was very talented and I feel lucky to have been apart of it. 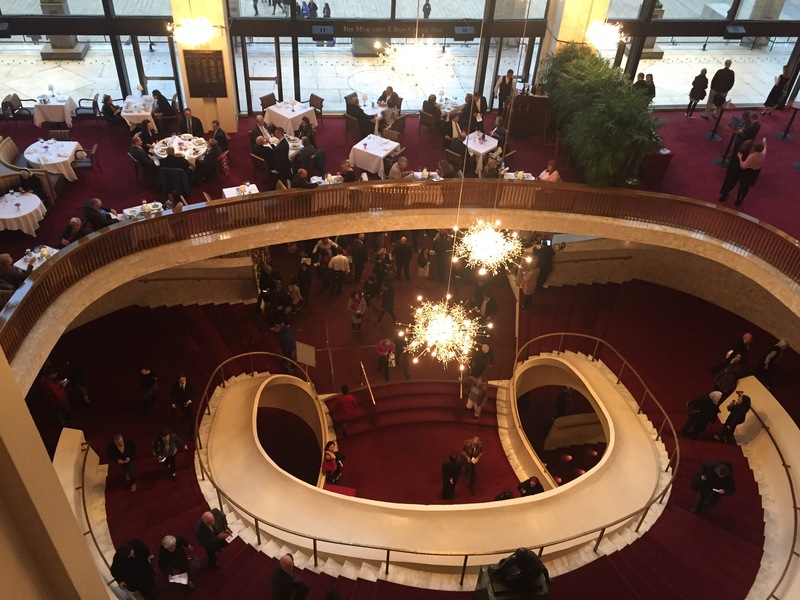 The opera is definitely a good excuse to dress up fancy. 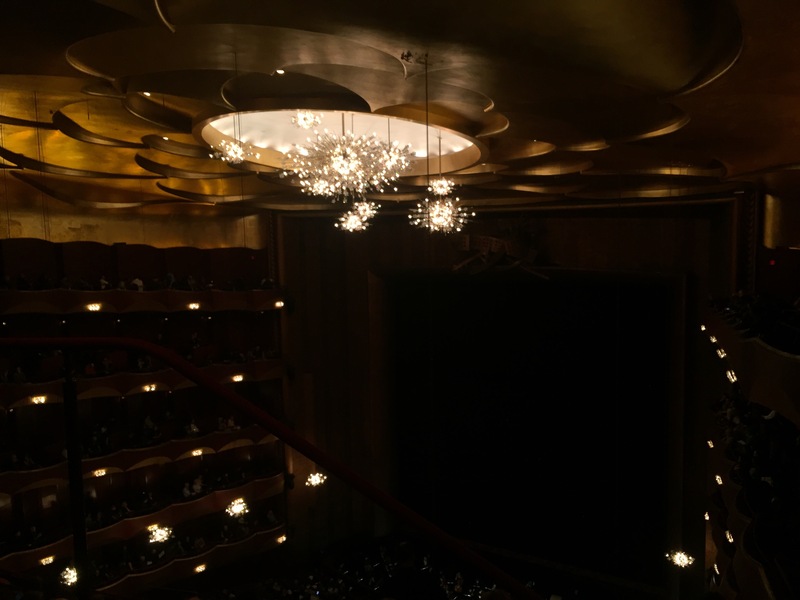 Here are some pictures I took, the Metropolitan Opera House is nothing short of exquisite.